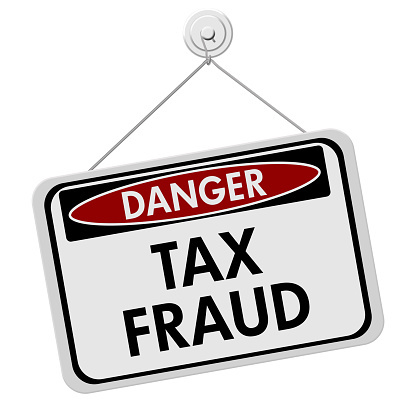 So what can an organization do that can help avoid tax penalties and punishments? Choose your payroll tax service wisely. Outsourcing the payroll tax function is a great start, but there’s more to the story. Find a payroll tax service that keeps you up-to-date on all of the transactions that are made for your organization. And be sure to choose a service that doesn’t allow you to use the payroll tax money for any purpose other than taxes. Verify that all details are correct. In a perfect world, you could let the payroll tax service handle everything without supervision. But it’s up to you to ensure that all of the “i’s” are dotted and the “t’s” are crossed. Ultimately, it’s your business and your responsibility. Get help early. If you do run into any issues or problems with payroll taxes, don’t wait to get help. Work with the government and at least make minimum tax payments. Don’t run the risk that the government will shut down your operations because your business is getting deeper and deeper into tax debt. For more about tax penalties and consequences, this recent article in Forbes magazine has some great information.